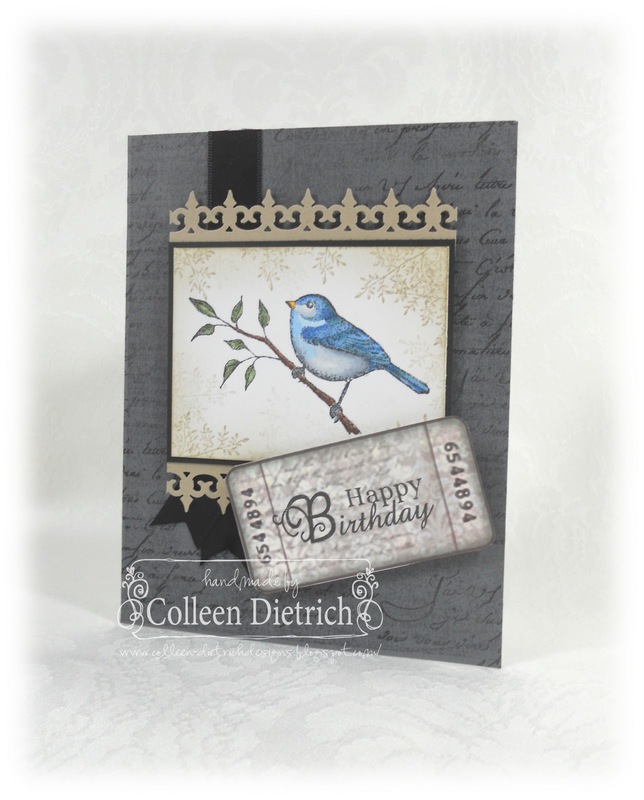 This is a gorgeous card Colleen, love the little bluebird, and the carefully stamped script background is lovely, definitely something I am going to try! Thanks for the inspiration! Be still my heart!! I am a bird watcher, too..used to be before card making came along. My favorite bird is the Eastern Bluebird. I love how you did the background..it's an outstanding card!!!! So elegant, but perfectly masculine! I love to watch blue birds as well! Beautiful background! Just perfect! We have a new bird-feeder for our new house and it's a squirrel buster, so it keeps all the other critters out. We love it! I love this bird and your distressed background! Gorgeous coloring on the bird, Colleen! I love that soft background of little branches on the image piece and the border punching. Incredible! Beautiful card Colleen!! I LOVE how you colored the bird -it's so sweet! I got a similar stamp recently and you've inspired me to use it soon!! Your blue bird is stunning, fabulous card. Wonderful card! My parents loved watching the birds and squirrels from their family room. He even had a horse come running down the backyard he thought. He didn't have his glasses on and just saw something huge run past the house. It was actually a deer. No, they do not live in the country either! Dad would have loved to have had a card like this. Love how you colored the bird and whole thing! Great job as usual! Colleen, this is just PERFECT for your FIL! LOVE the colors and how the blue bird is just so striking! FAB card! Your card is wonderful. Your bird image looks great..
my husband would love this card too! What a beautiful image, Col...and colored so delicately AND to perfection! 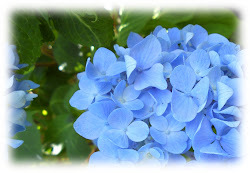 I love the subtle stamping of the branches and the serene shade of blue you chose. I'm sure that your FIL will adore this! 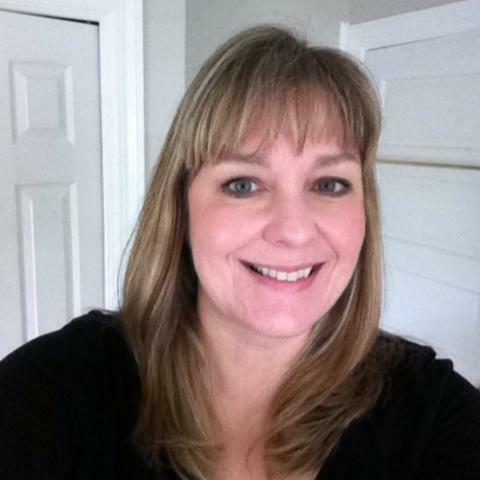 Hi Colleen, thank you for visiting my blog so I can follow YOU. I love your creations. This is no exception. Love all the elements you used! Beautiful card, Colleen! The coloring is perfect. I love the birthday ticket! This is just precious. I love the punched borders and the layout on this fabulous card. I bet your Father-In-Law will love this little beauty! So cute Colleen! Great paper and adorable image! I know he loved it too! Masculine and yet so pretty too!